Photograph: Courtesy Ann-Sophie Fjelloe-Jensen/New York Hall of Science. 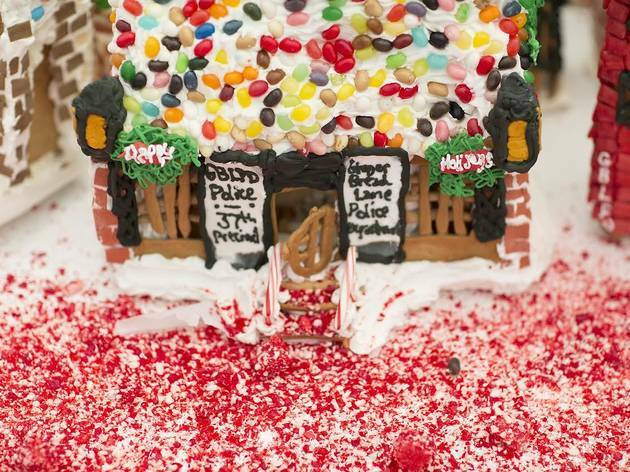 Get ready to have your mind blown at this massive gingerbread house display. In it, you won’t find just a couple of houses made of gingerbread cookies, candy and icing. That would be child’s play compared to this 500-square-foot village that has won the Guinness World Record for 2013, 2014, 2015 and 2016. Master builder Jon Lovitch designs, bakes and builds each feature over the course of the year. All ages.